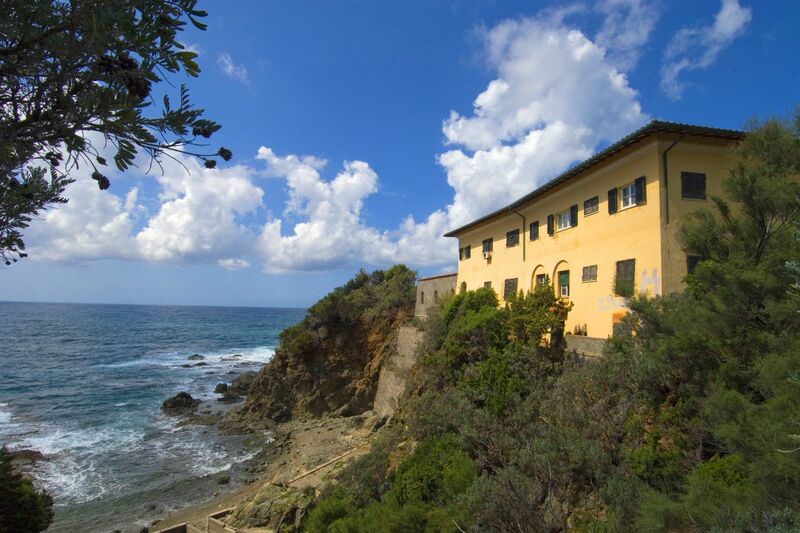 The Tuscan sea has always played an important role for the region. 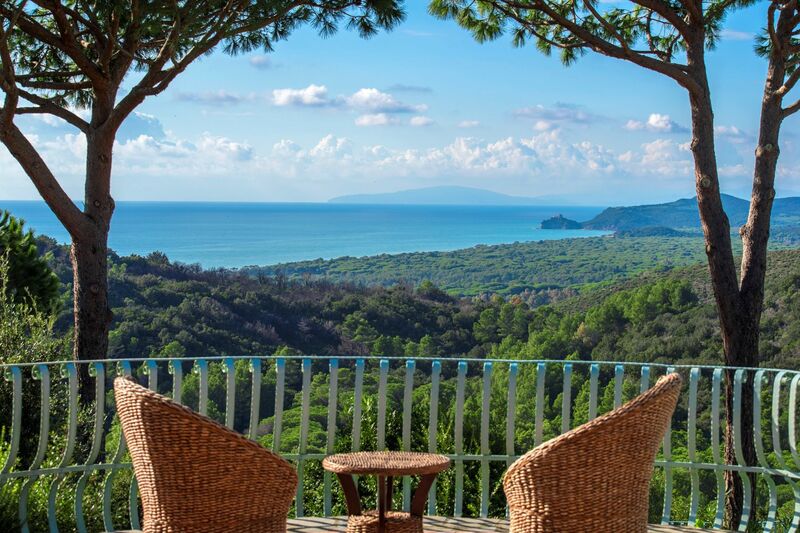 The name of the sea is often associated with the Lidian king Tyrrhenus who landed on the coasts of Tuscany along with his followers who took the name Τυρσηνοί (meaning Tyrrhenians). 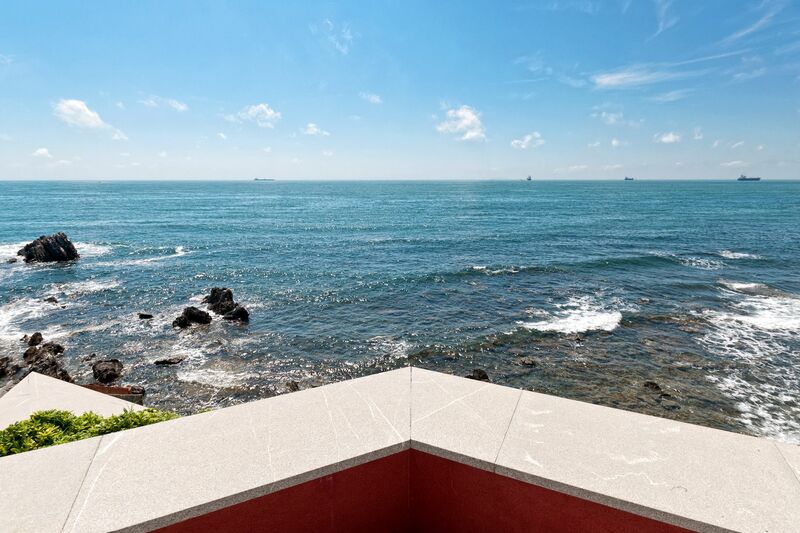 In Italy these "emigrants" became known with the ethnonym of Etruscans and gave their name to what is nowadays dubbed as Costa degli Etruschi (in the province of Livorno). 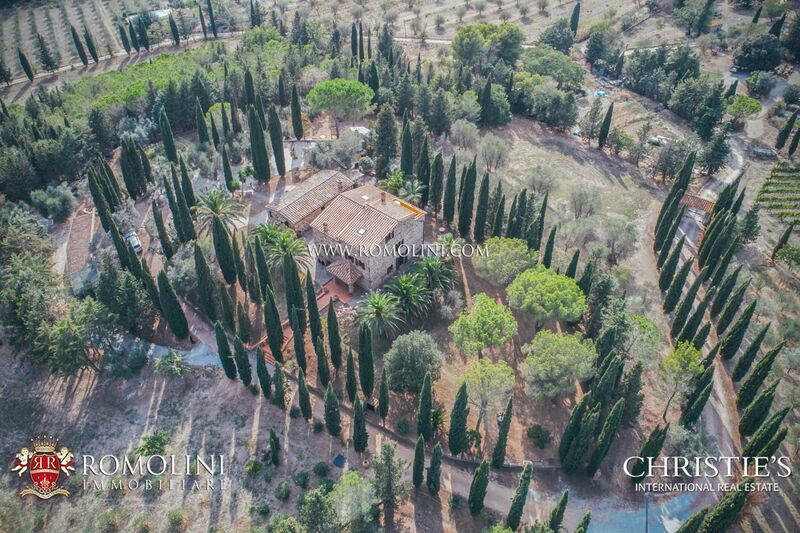 Already in Roman times important agricultural companies and luxury villas began to rise in the area. 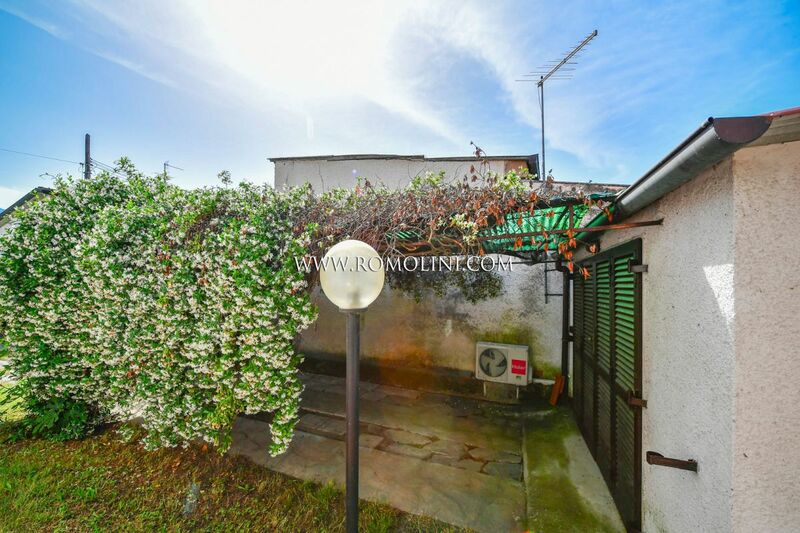 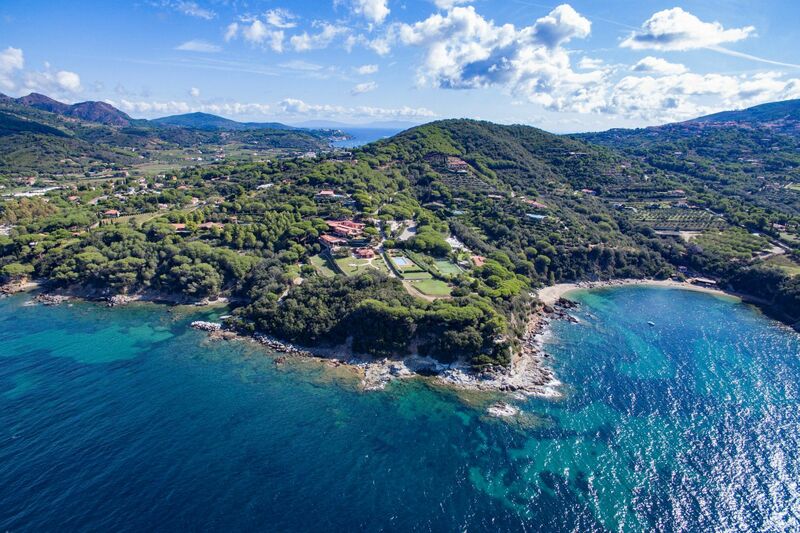 In modern times, the splendid sea of Tuscany is one of the most desired destinations of tourists with locations such as Punta Ala, Viareggio, Forte dei Marmi, Roccamare and Follonica. 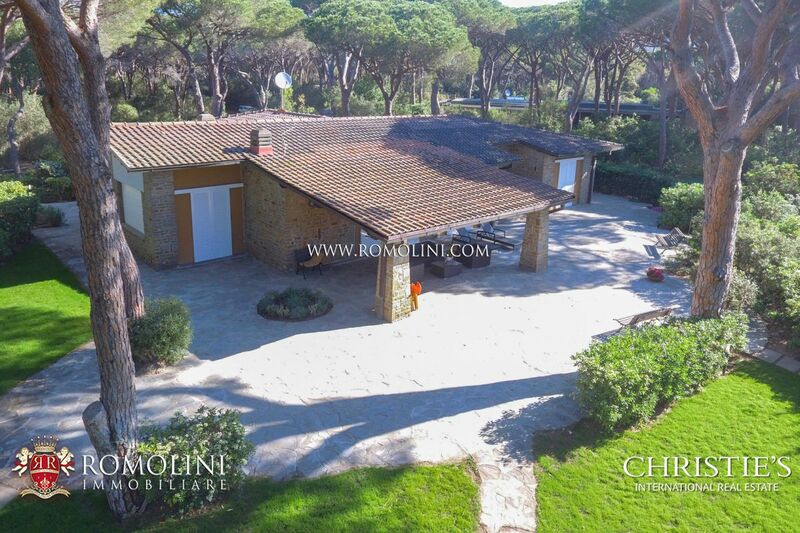 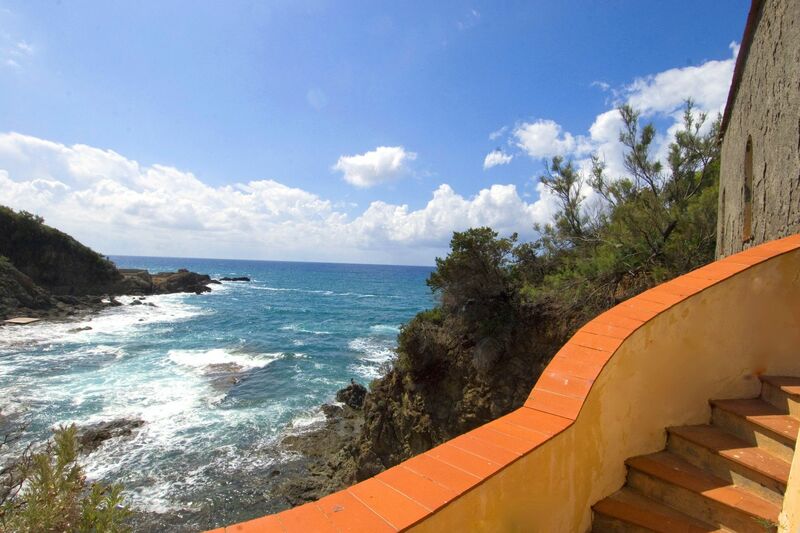 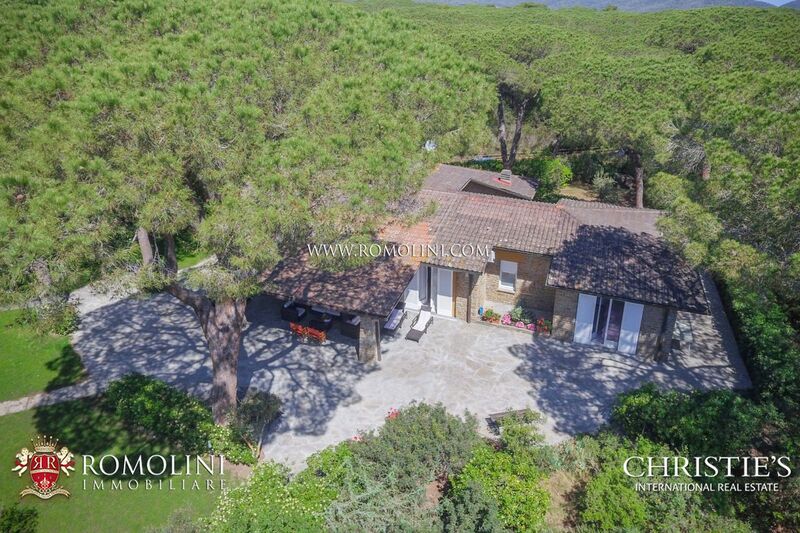 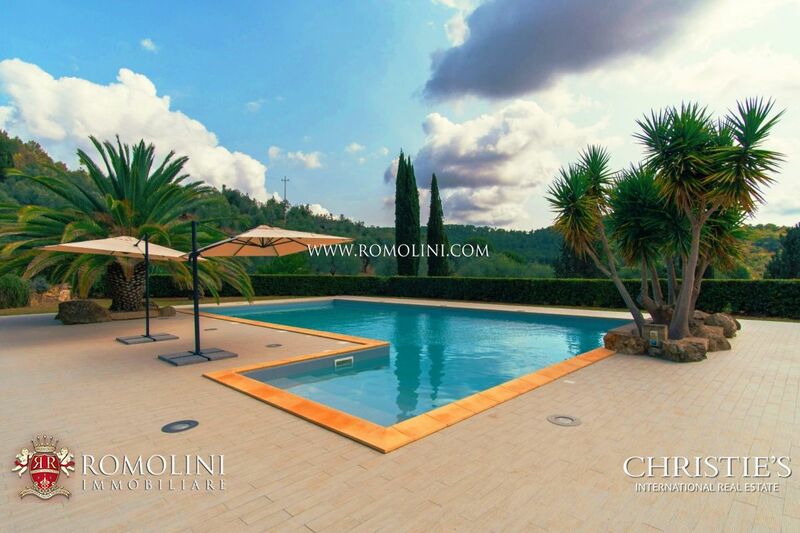 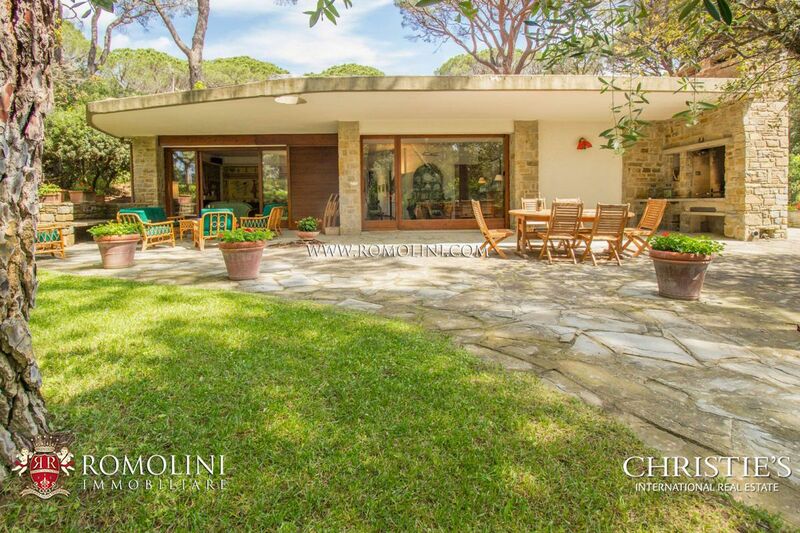 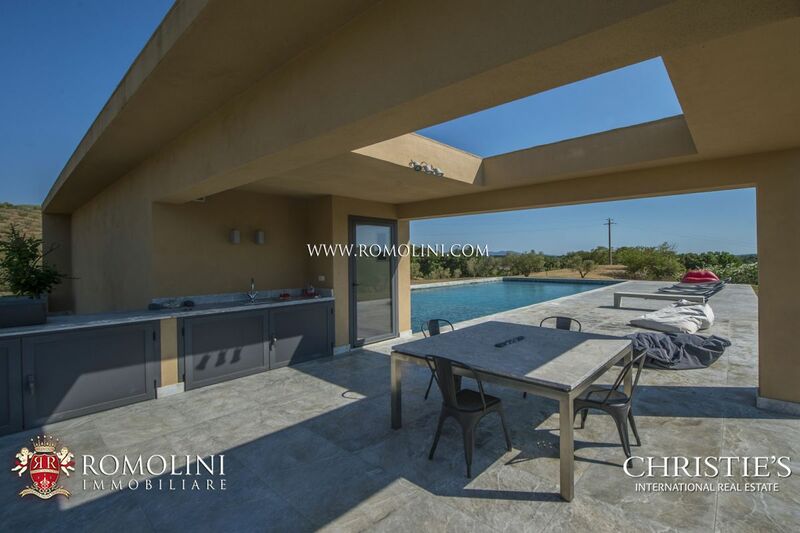 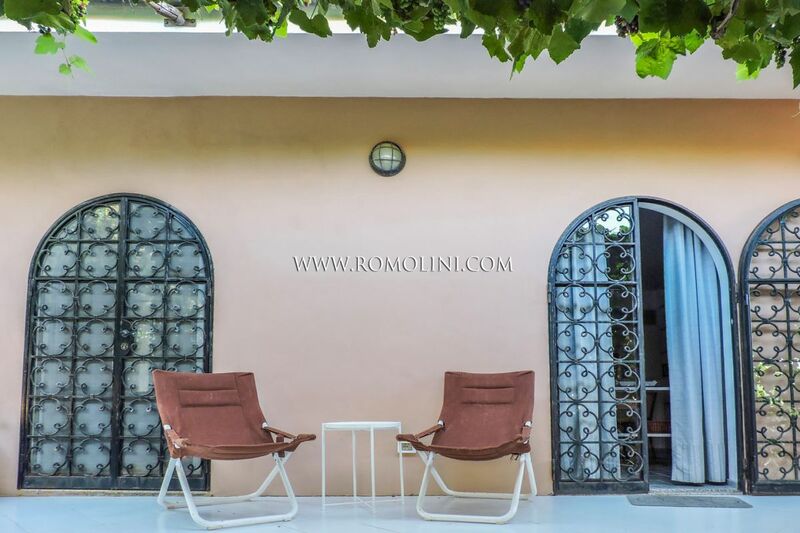 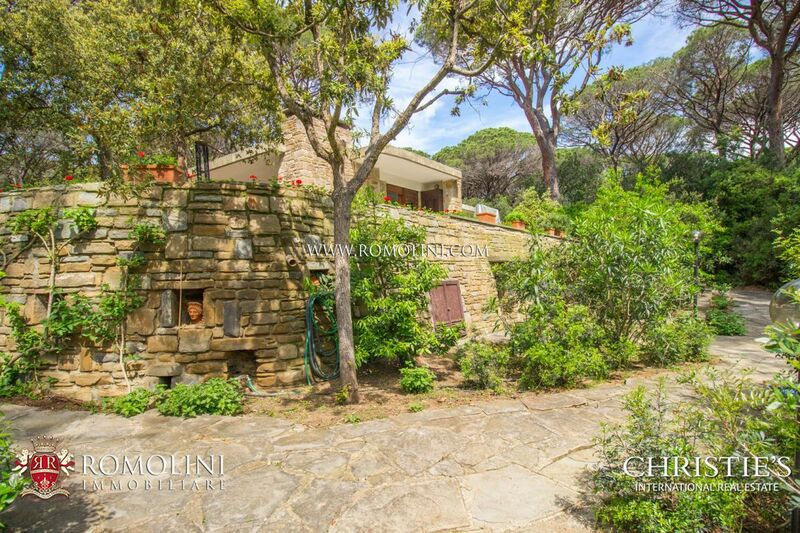 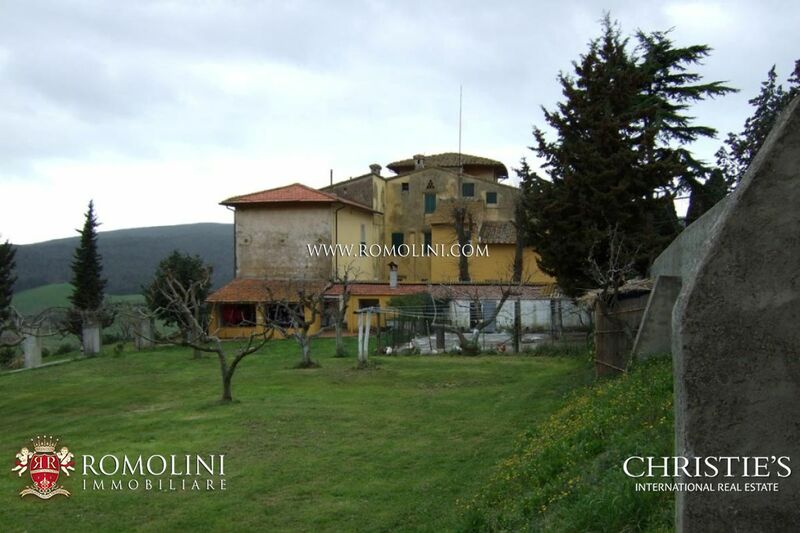 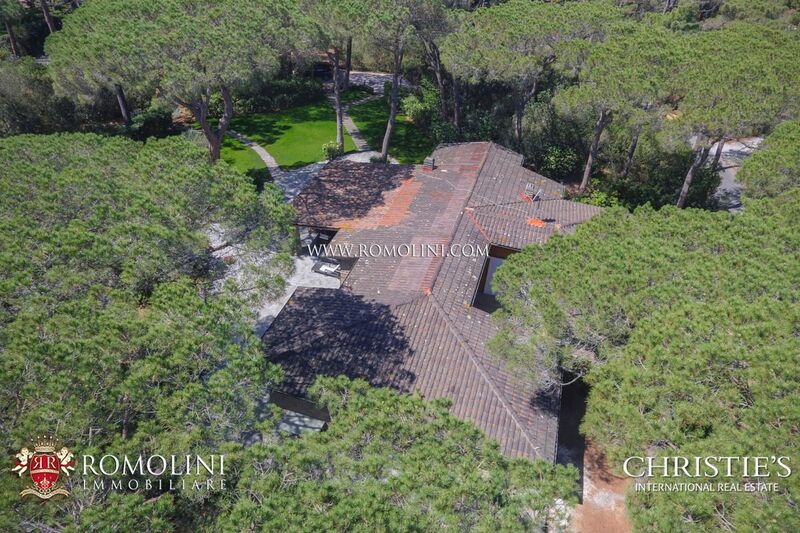 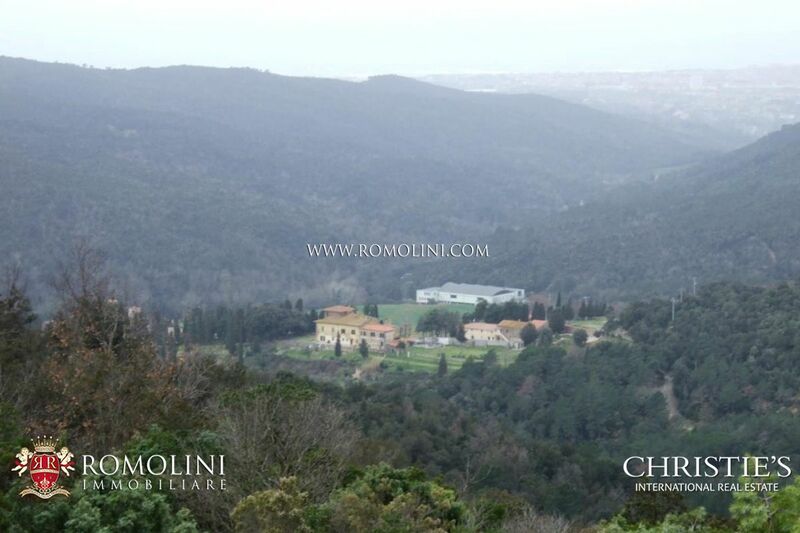 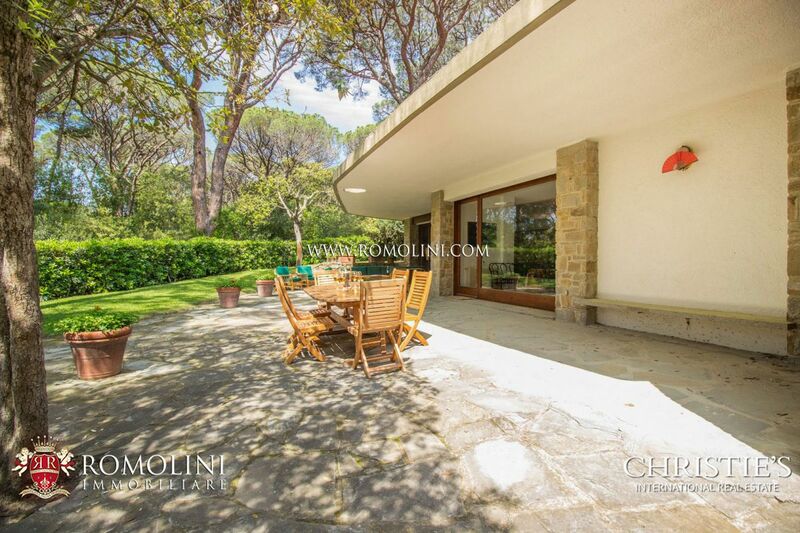 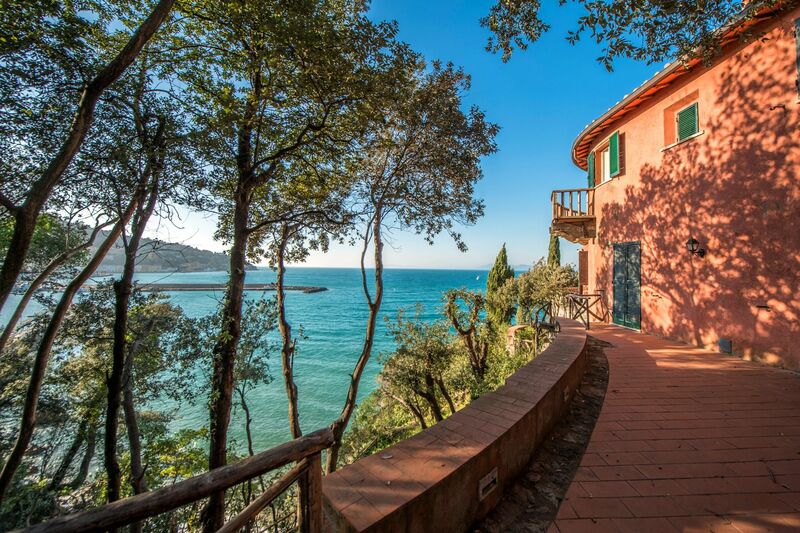 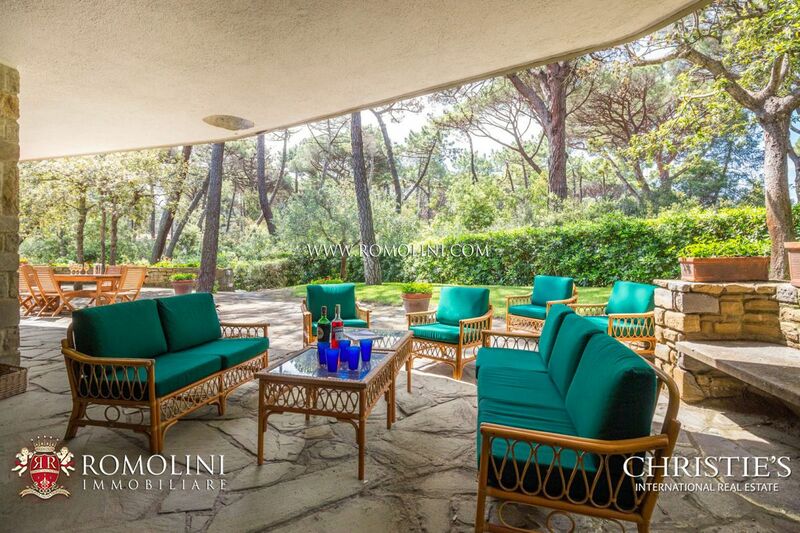 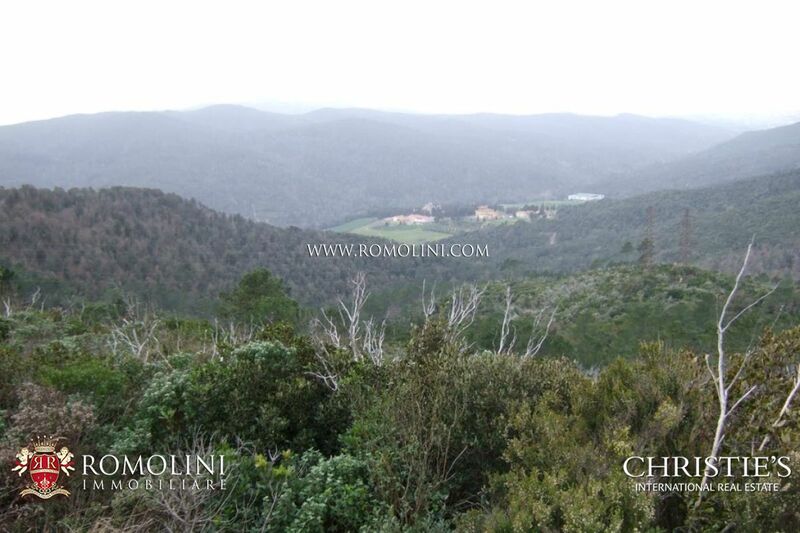 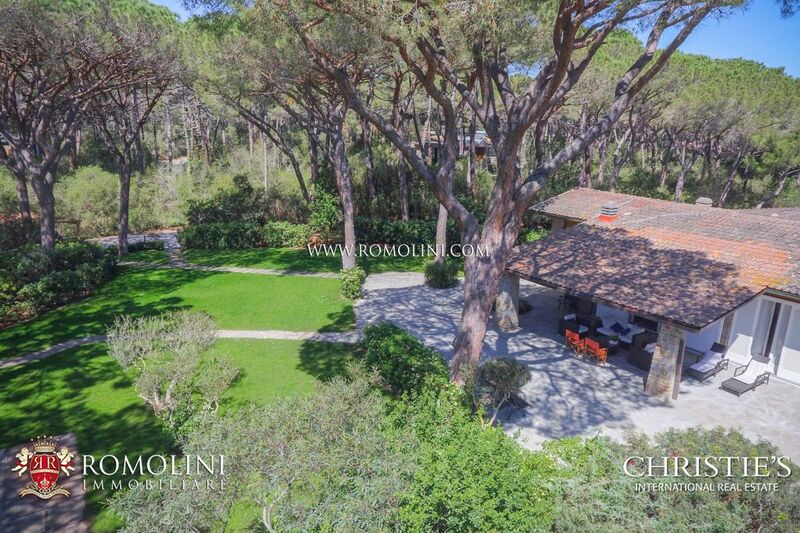 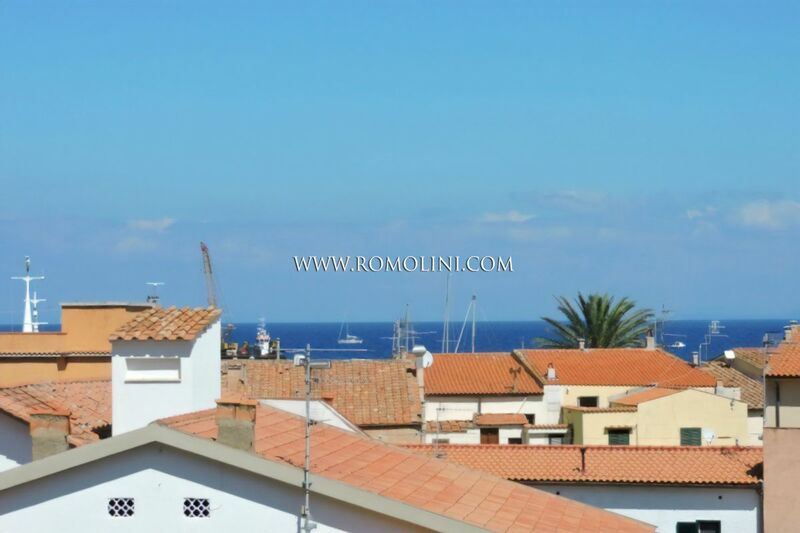 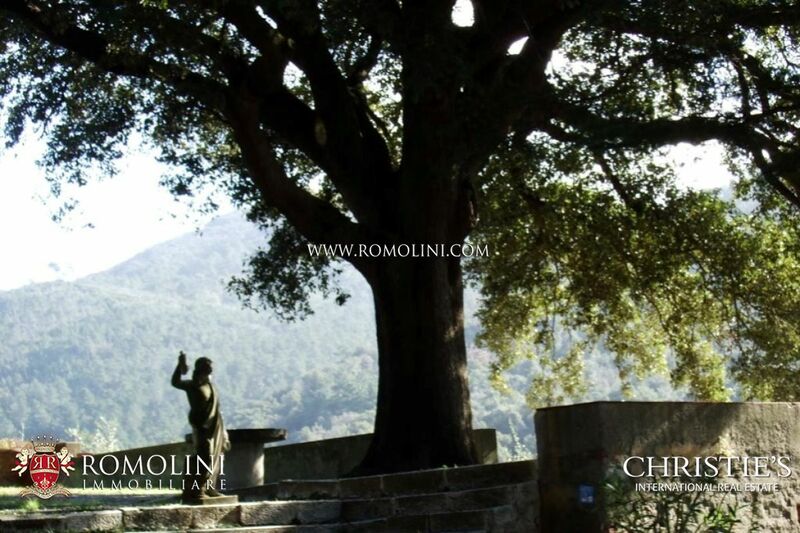 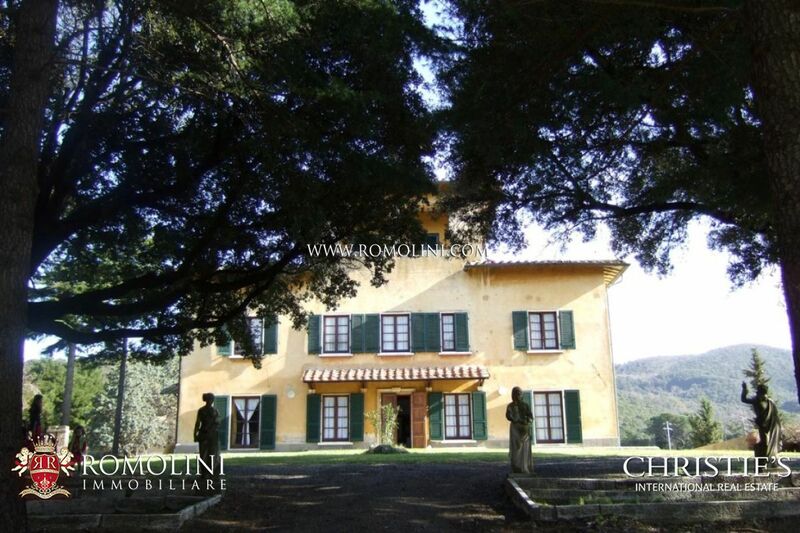 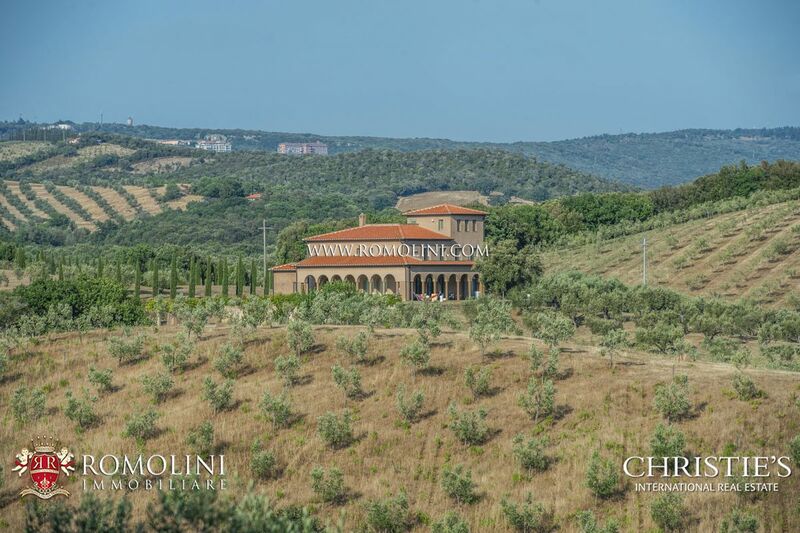 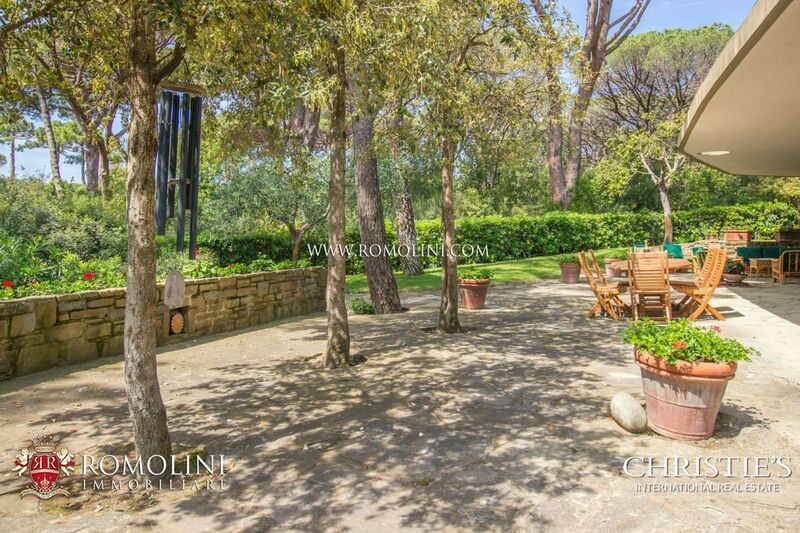 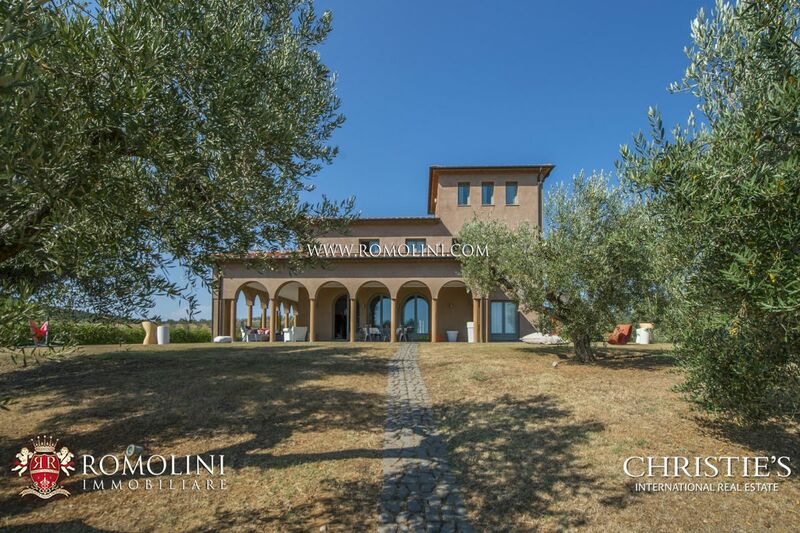 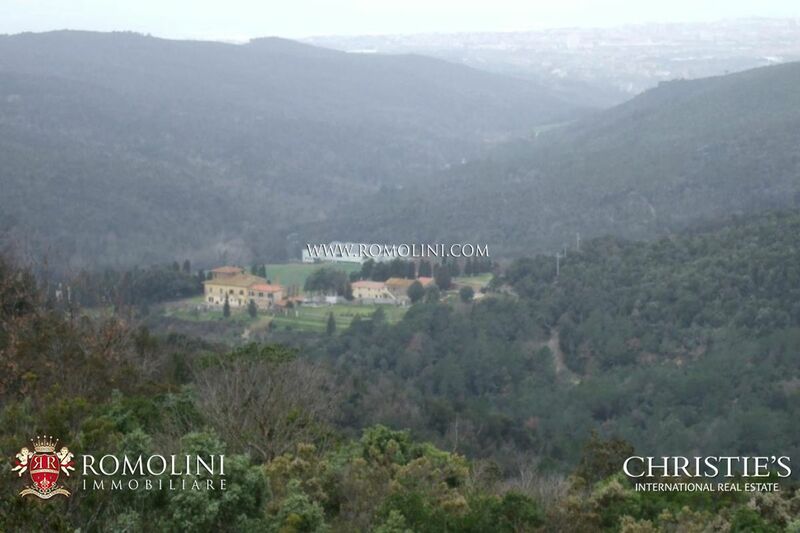 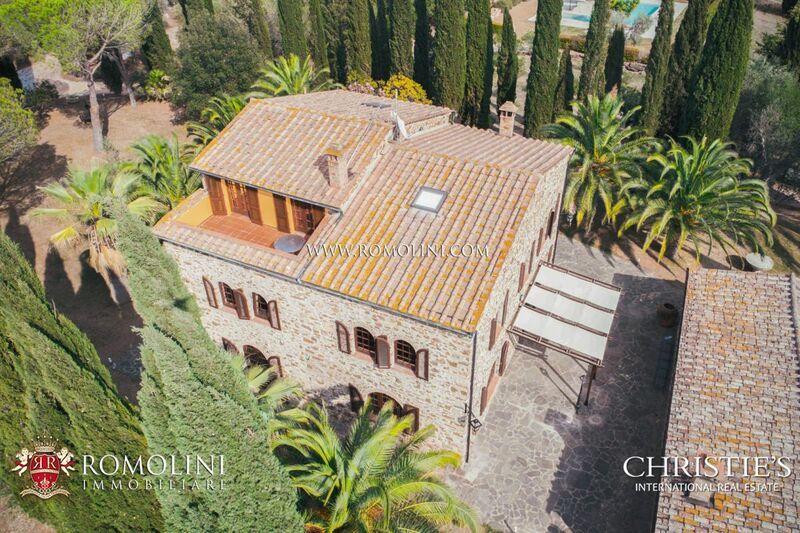 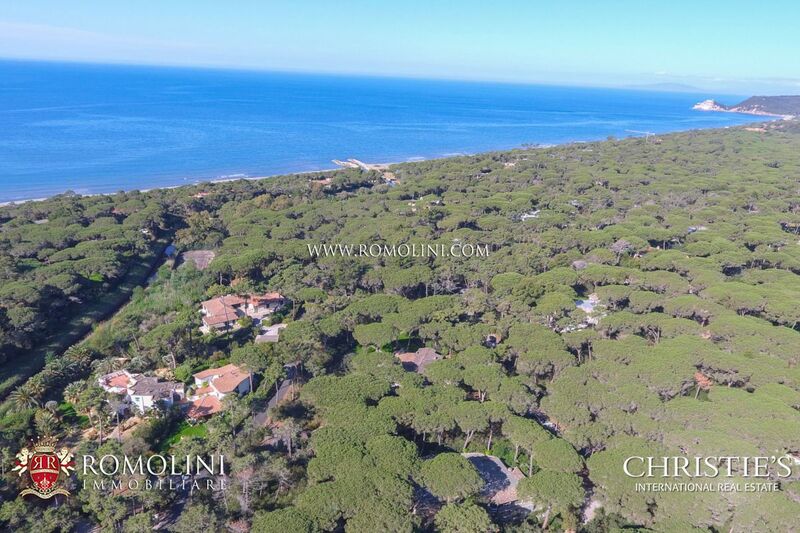 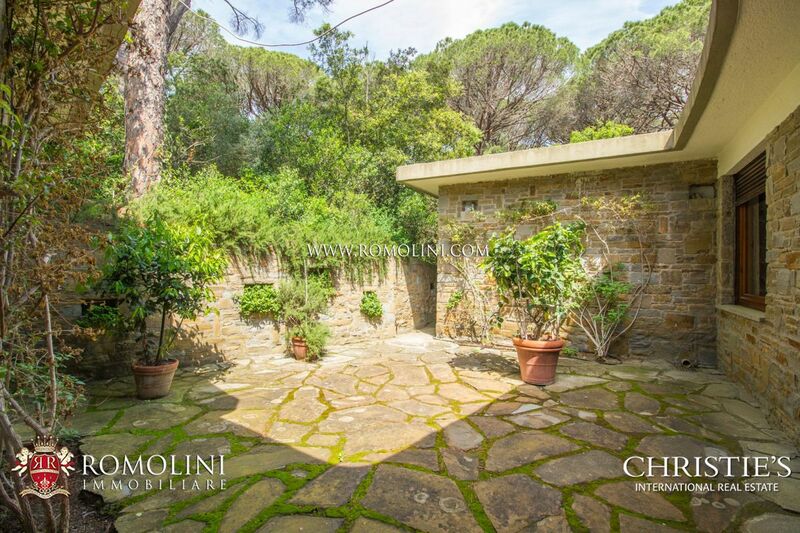 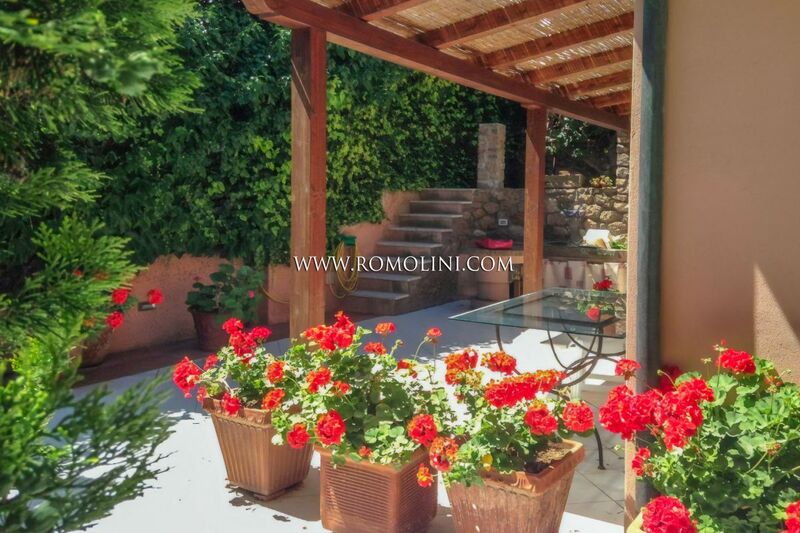 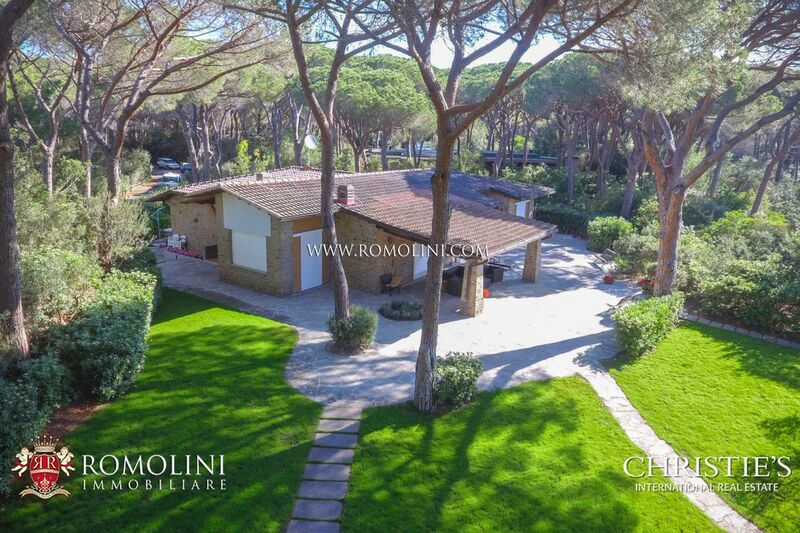 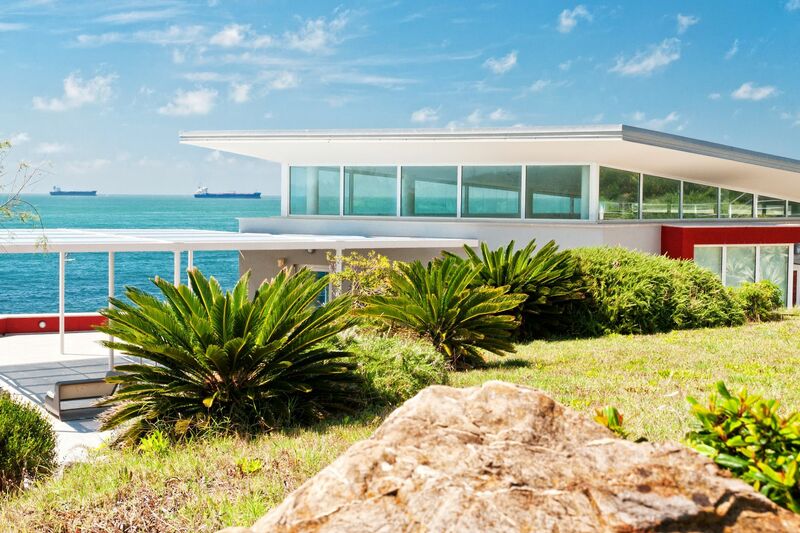 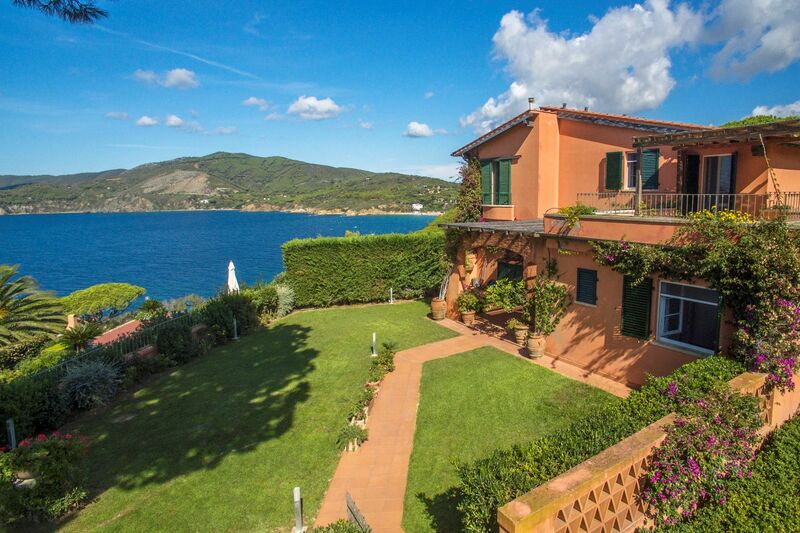 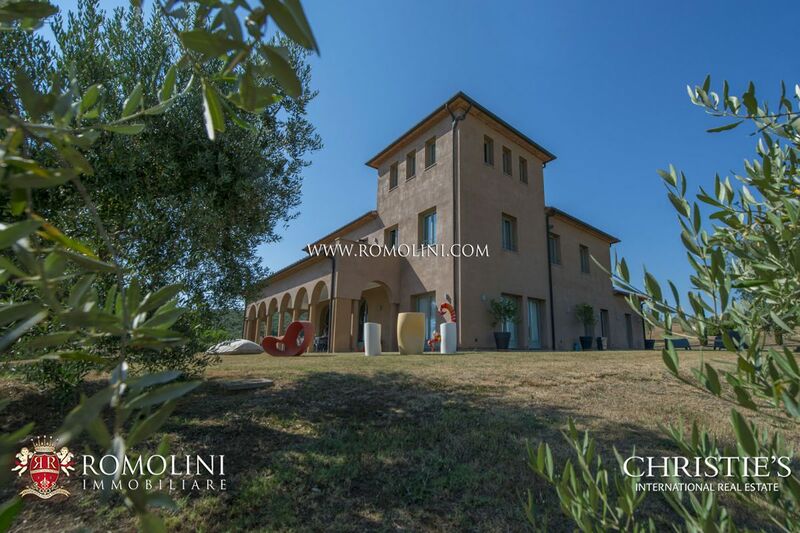 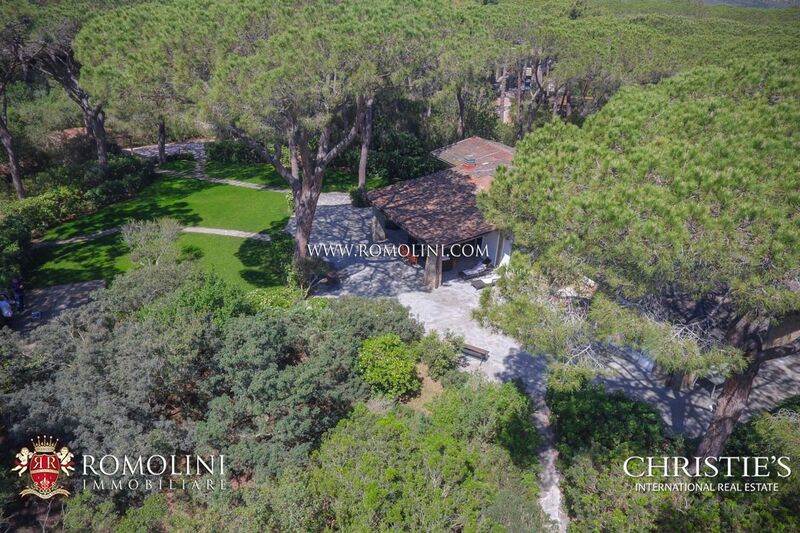 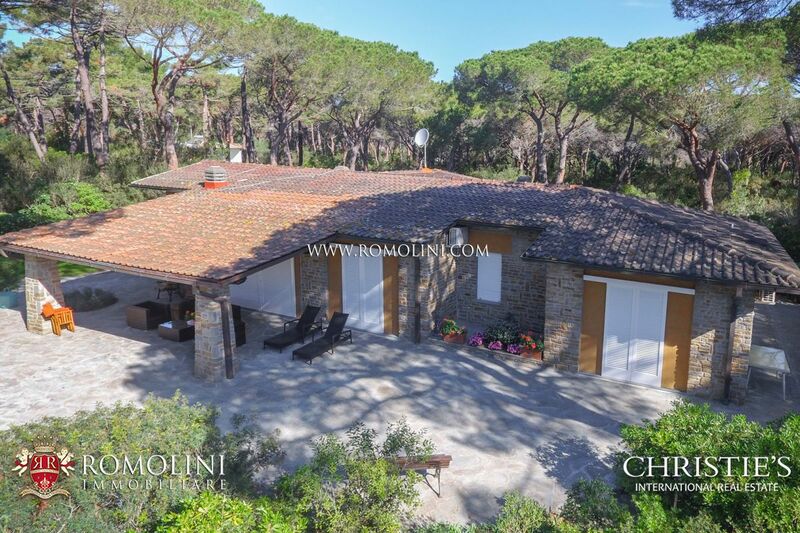 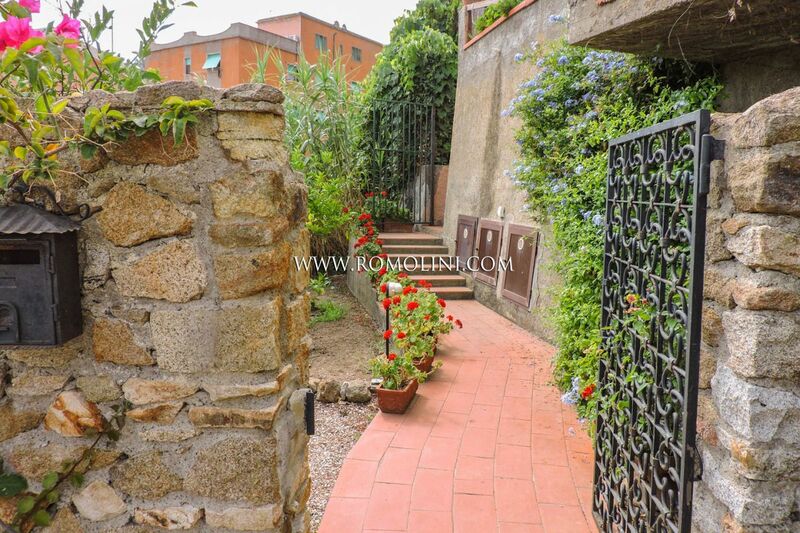 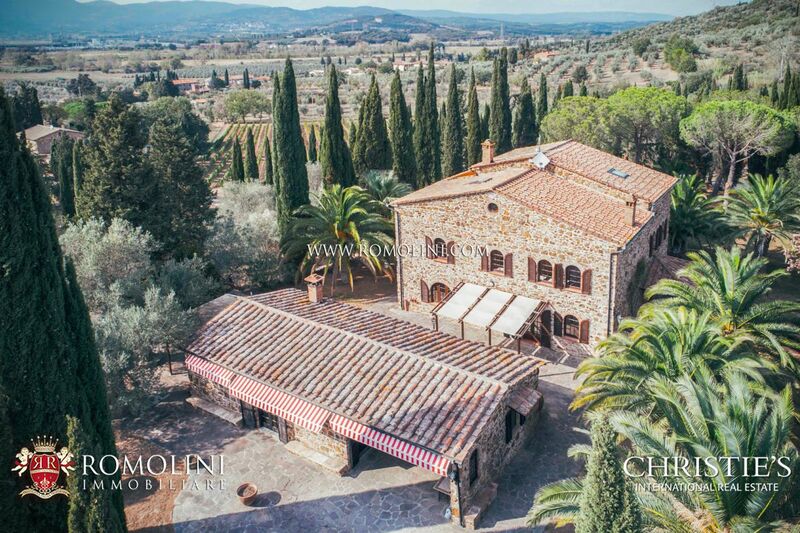 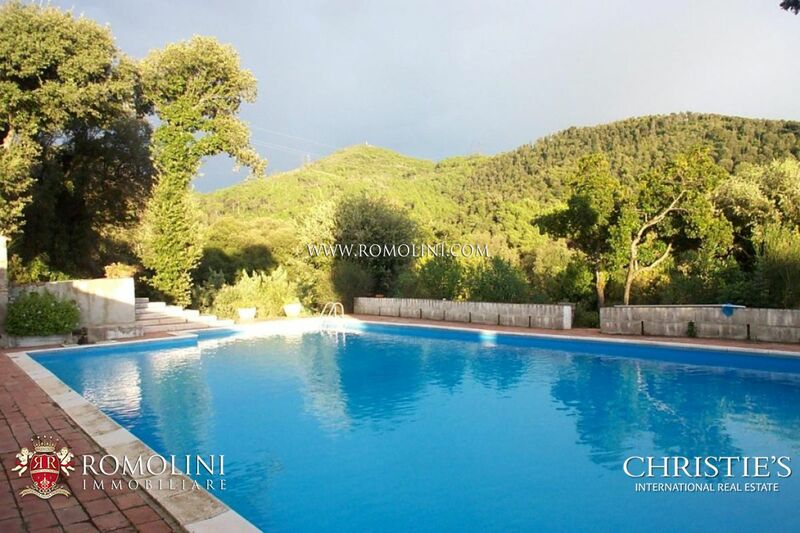 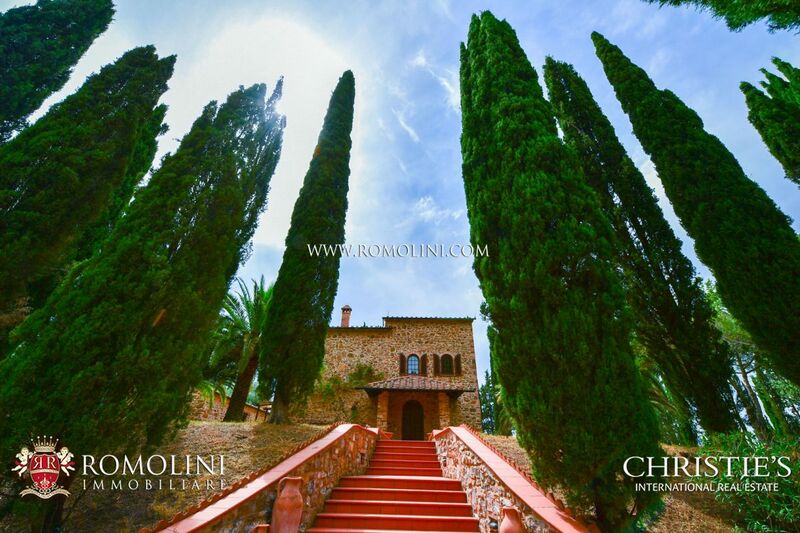 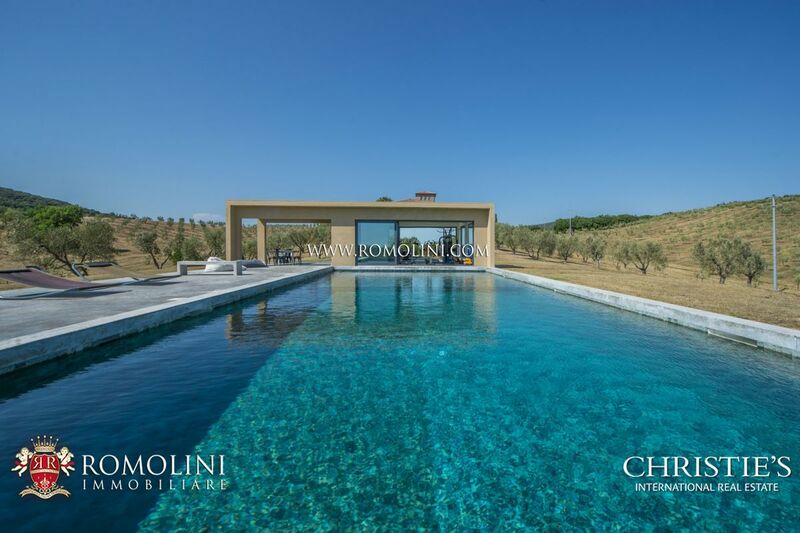 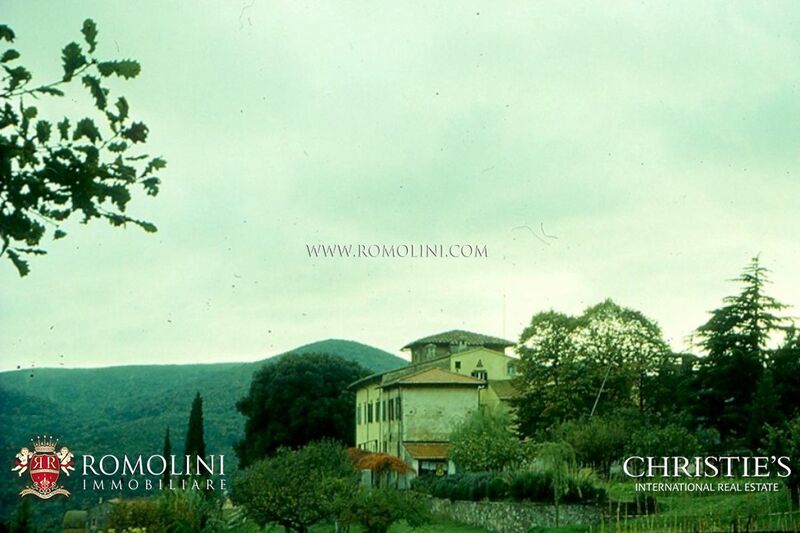 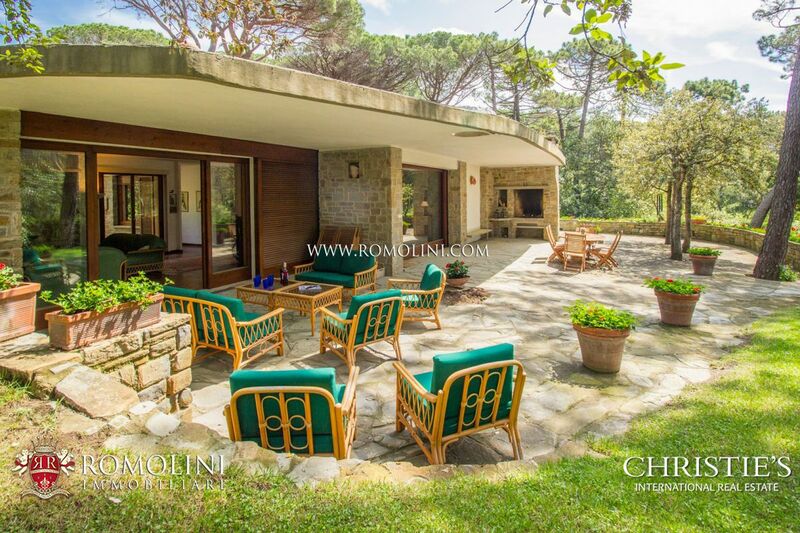 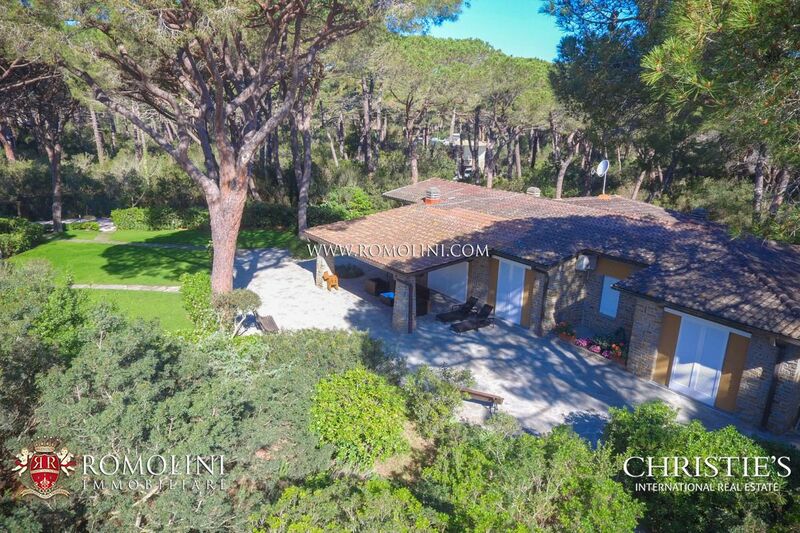 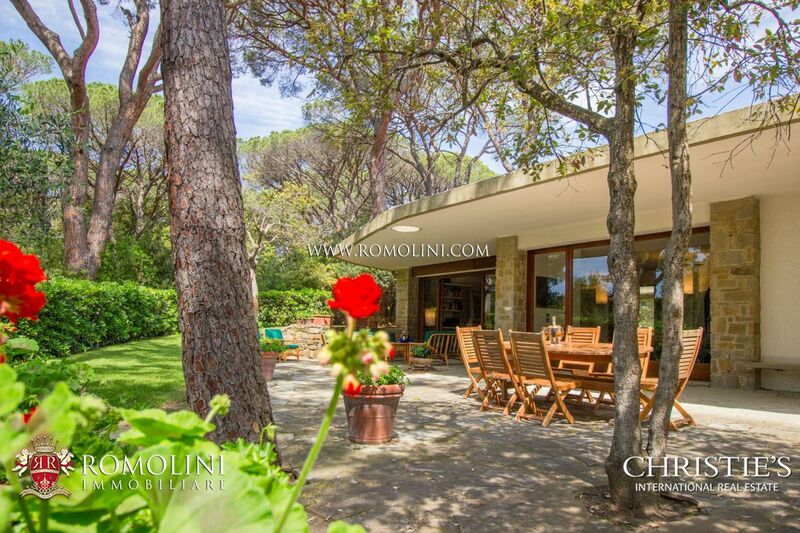 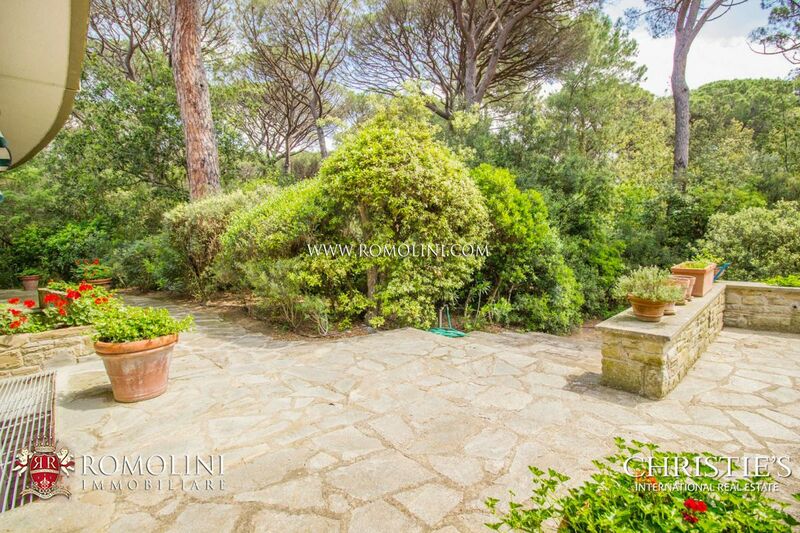 Romolini Immobiliare Christie's International Real Estate boasts a fine selection of seafront properties for sale in Tuscany. 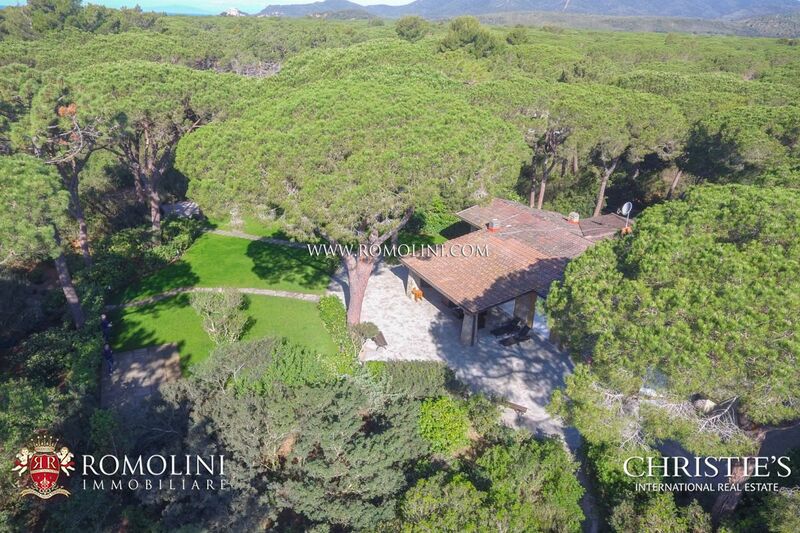 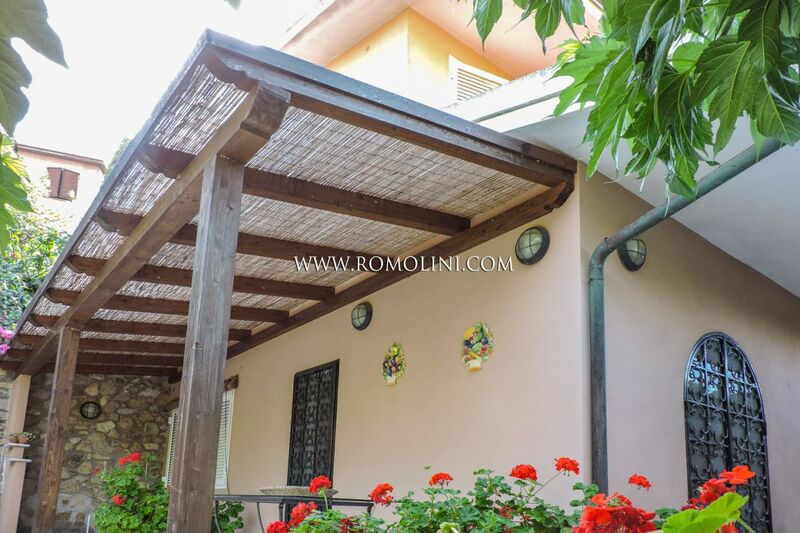 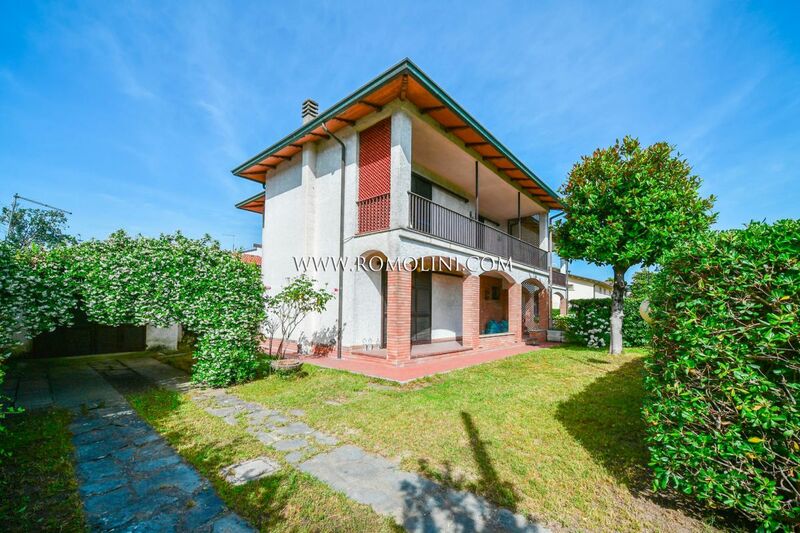 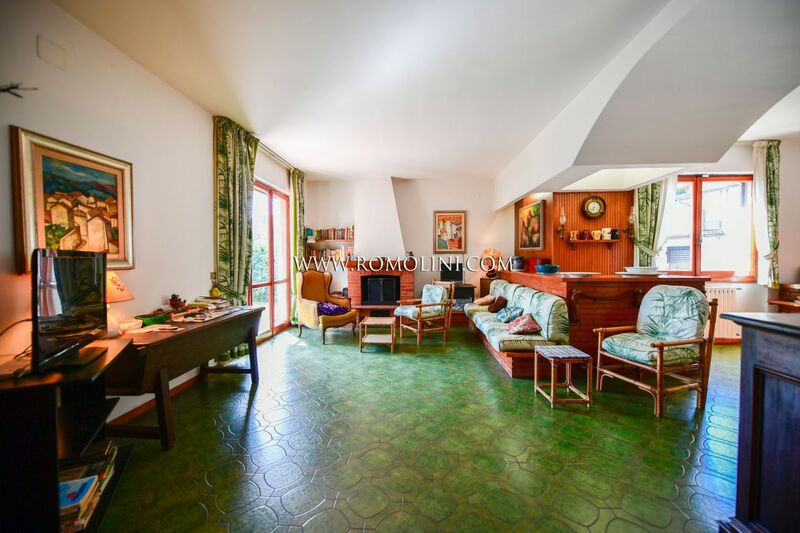 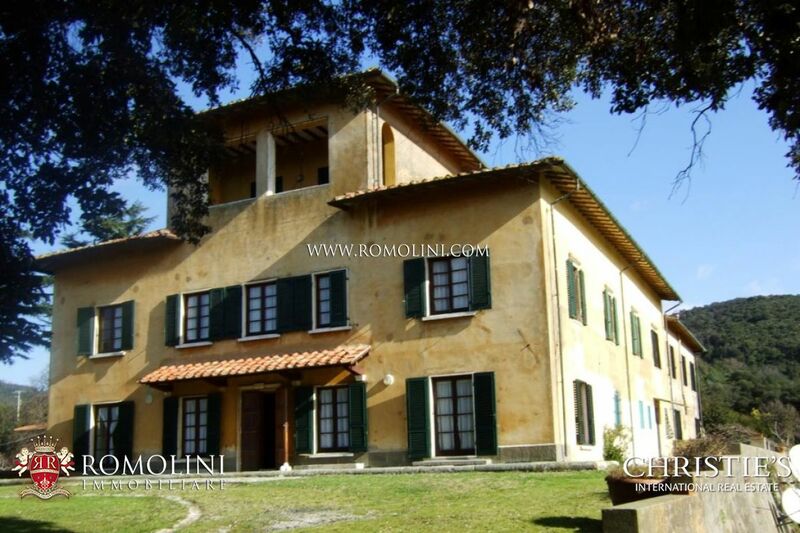 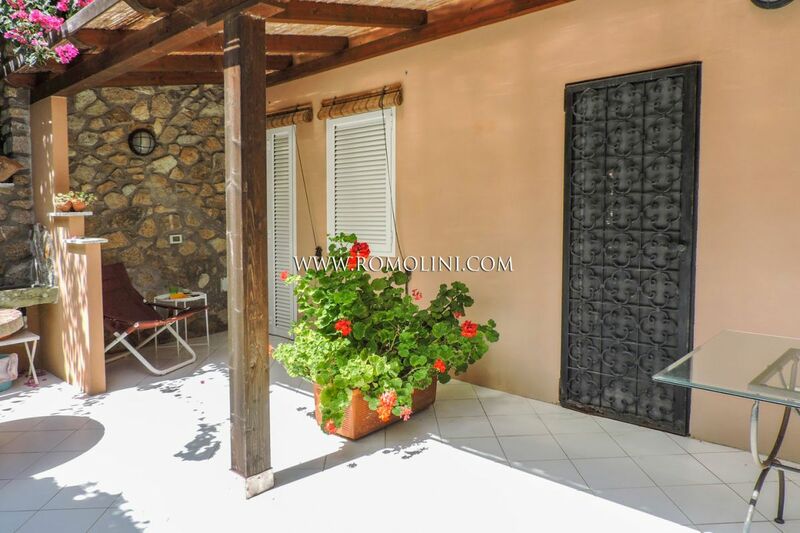 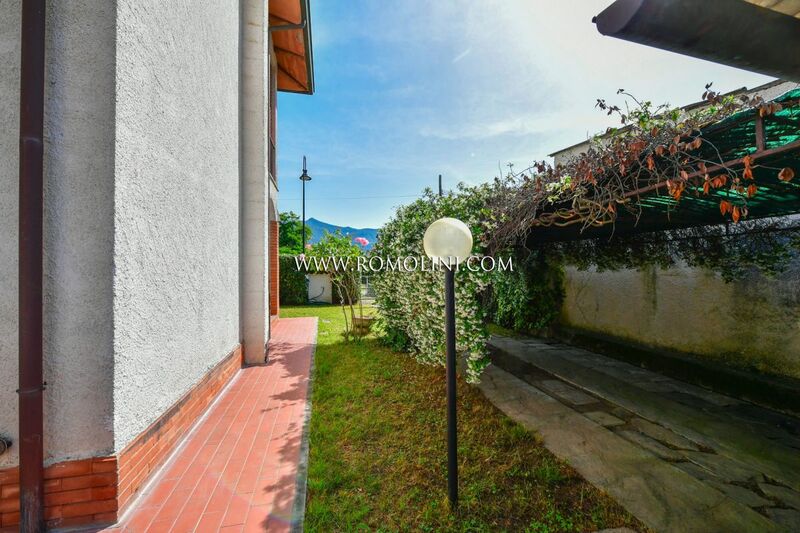 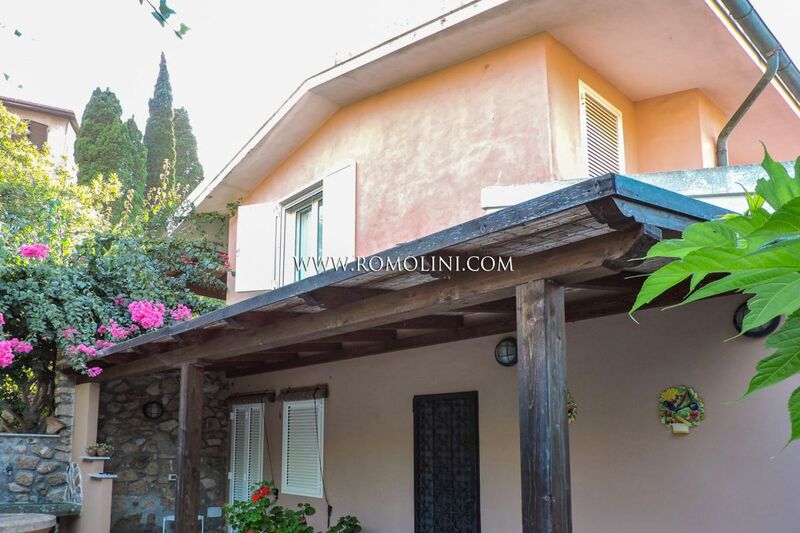 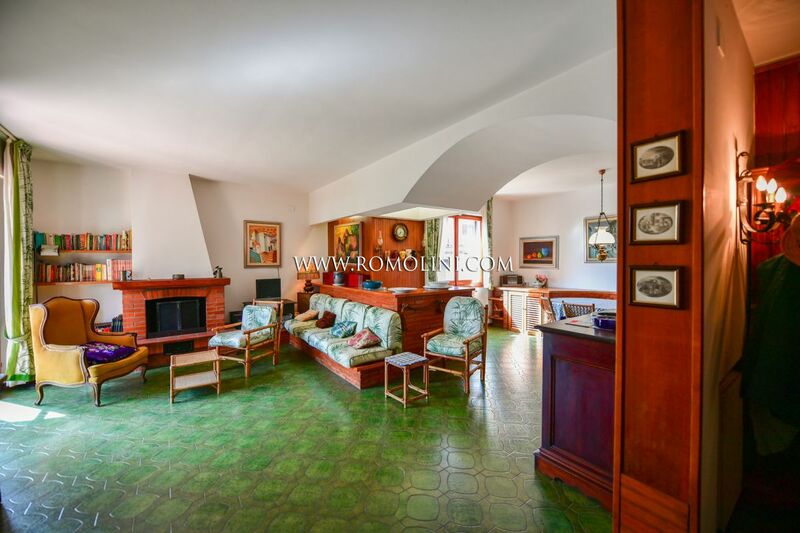 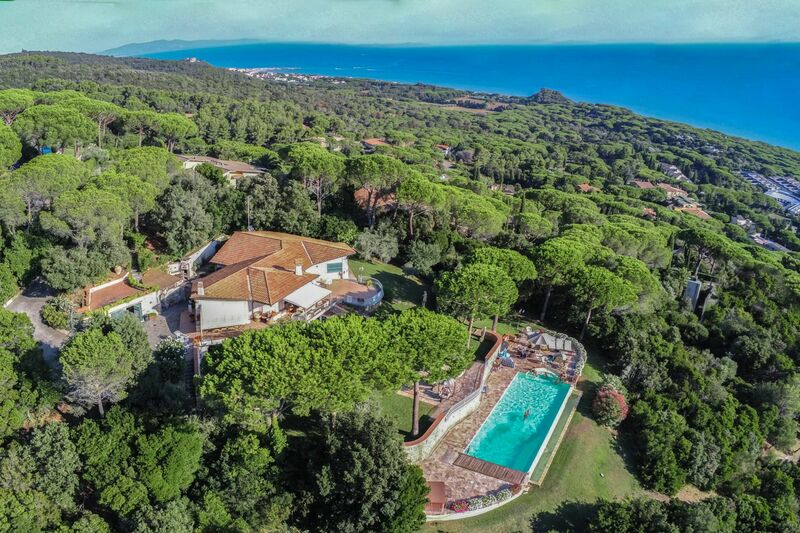 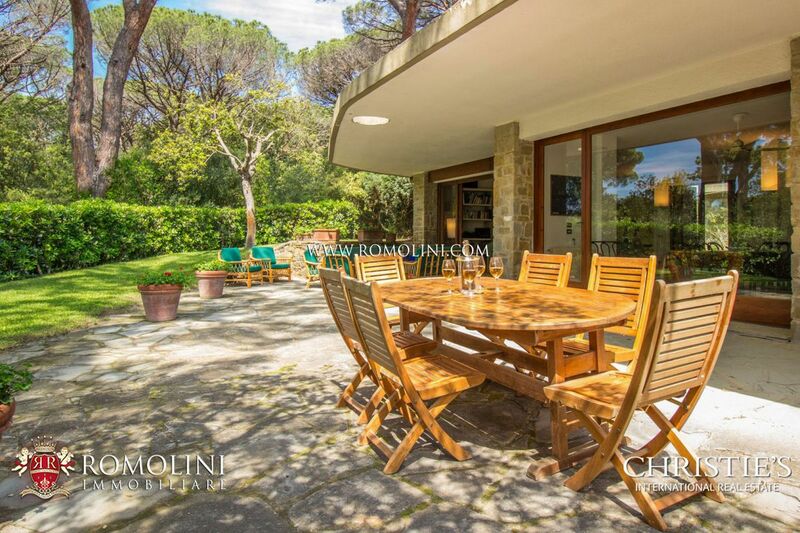 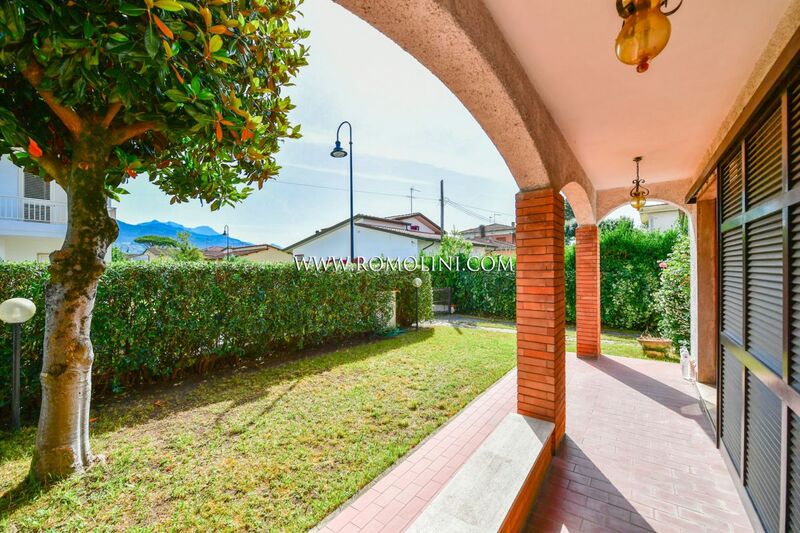 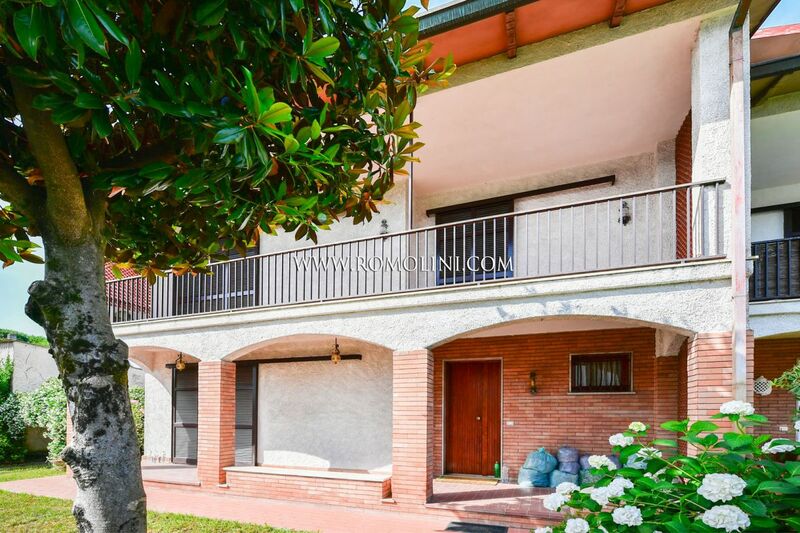 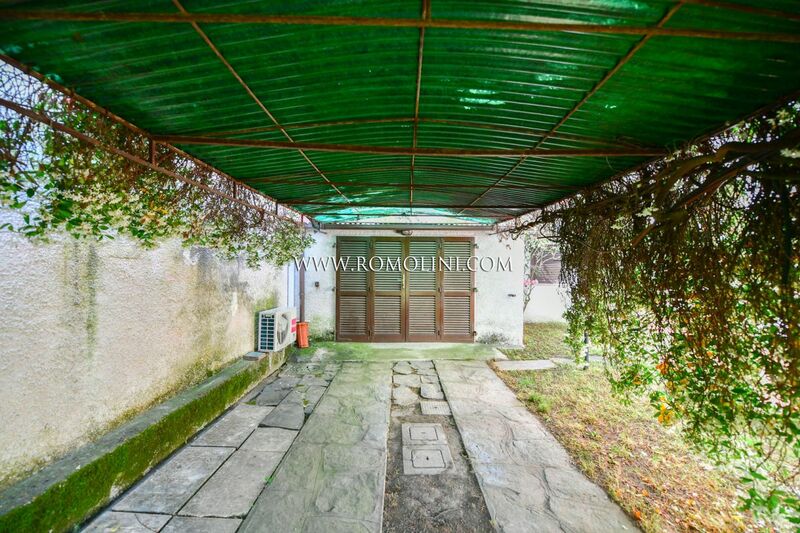 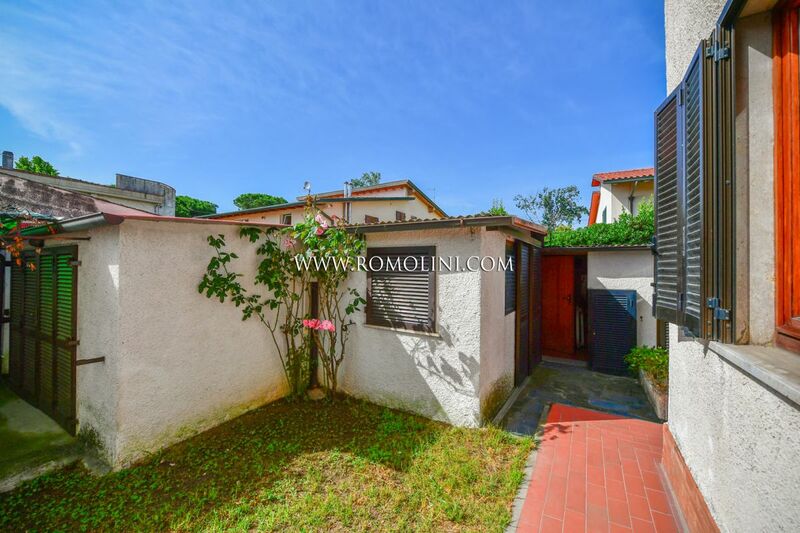 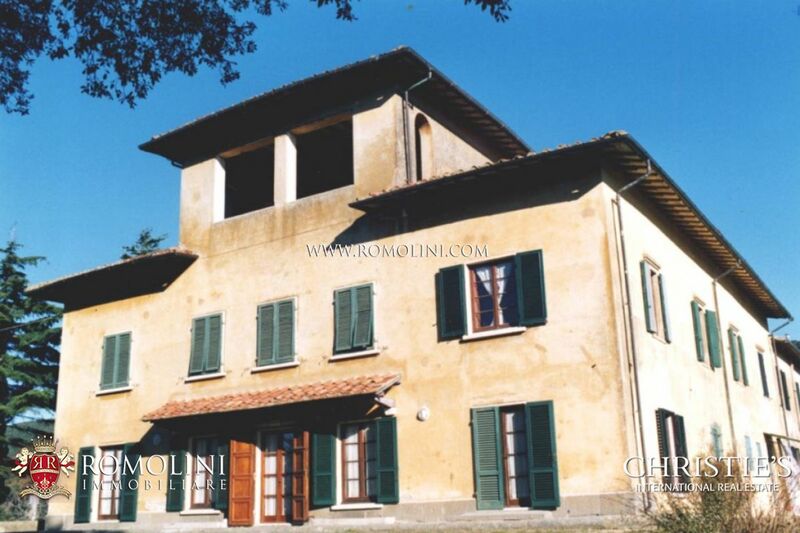 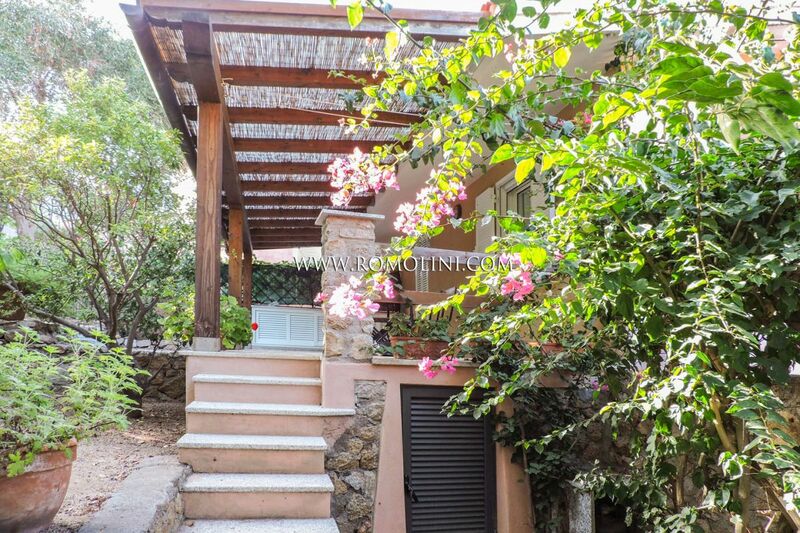 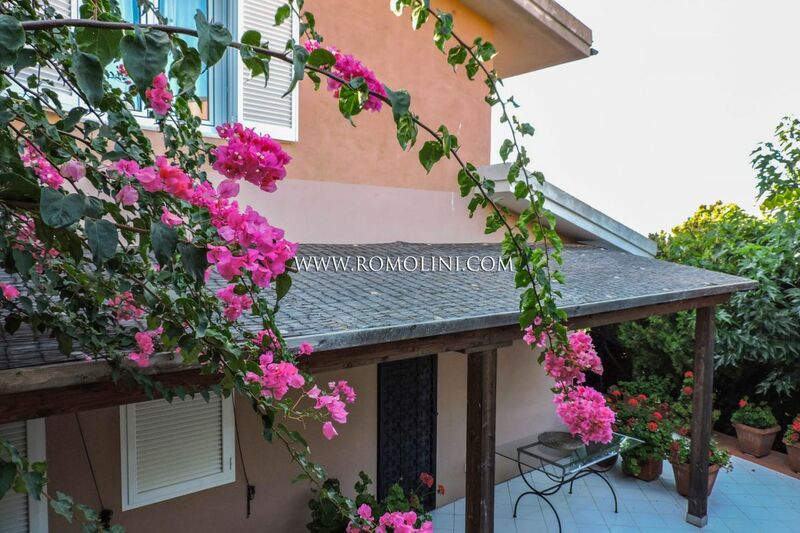 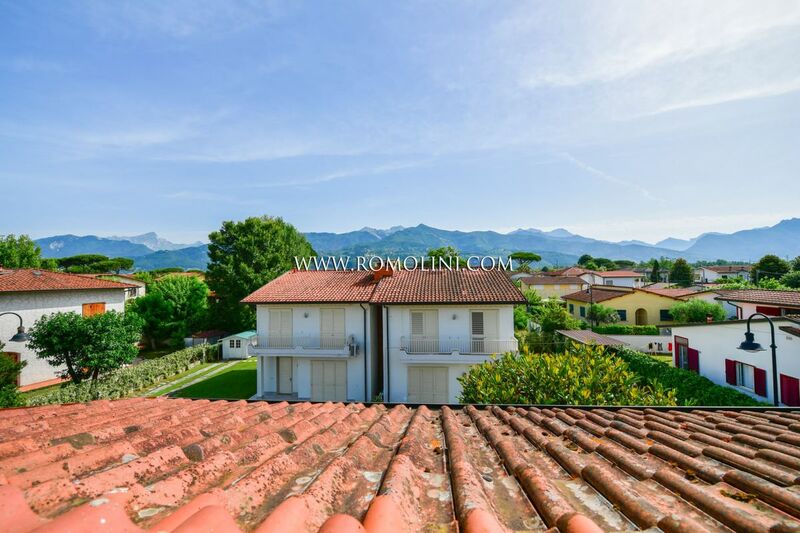 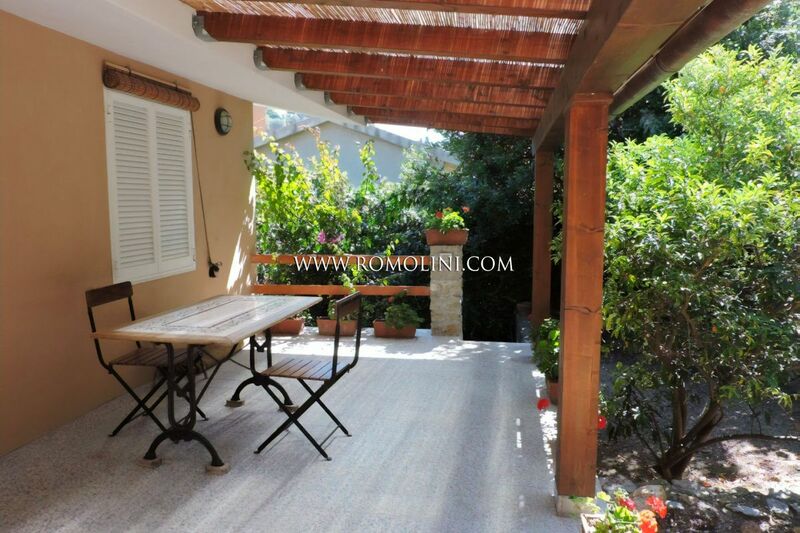 Villas and luxury homes for sale in Versilia, Forte dei Marmi, Marina di Pietrasanta, Viareggio.